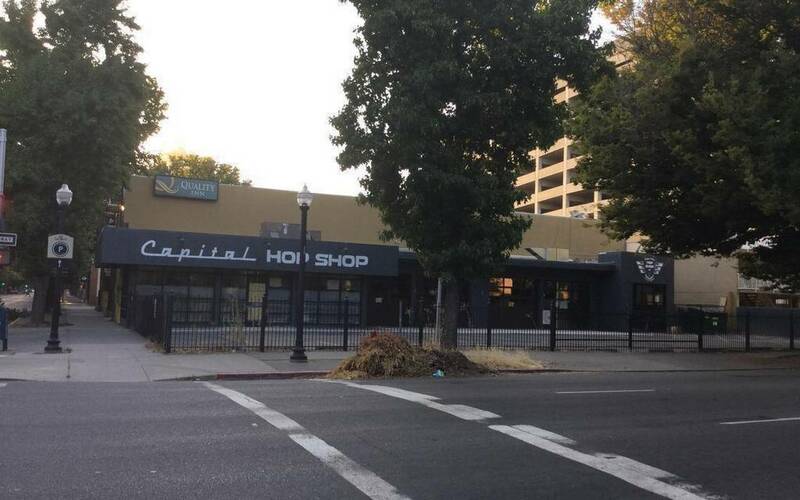 Capital Hop Shop – a new downtown Sacramento beer bar from the owners of Capitol Beer and Tap Room on Fair Oaks Boulevard – is close to opening. “We are shooting for the next couple of weeks,” said Capitol Beer and Tap Room co-owner Ken Hotchkiss. Outside signage already has been painted on the building at 15th and I streets that previously was home to an auto shop. Unlike Capitol Beer and Tap Room – often shortened to “Cap Tap” by its many devotees – Hop Shop will serve food. This location will not have a bottle shop like the original but will have twice as many taps – or 40 total. Like Capitol Beer and Tap Room, the new spot will feature “an ever-rotating list” of beers, Hotchkiss said.